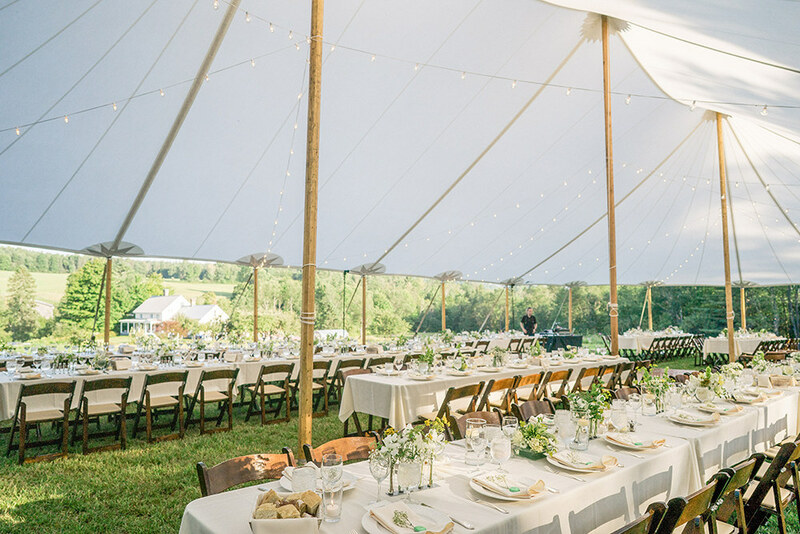 Inspired by the sea, Tidewater Tents are constructed of sailcloth material and are an elegant alternative for fair-weather events. 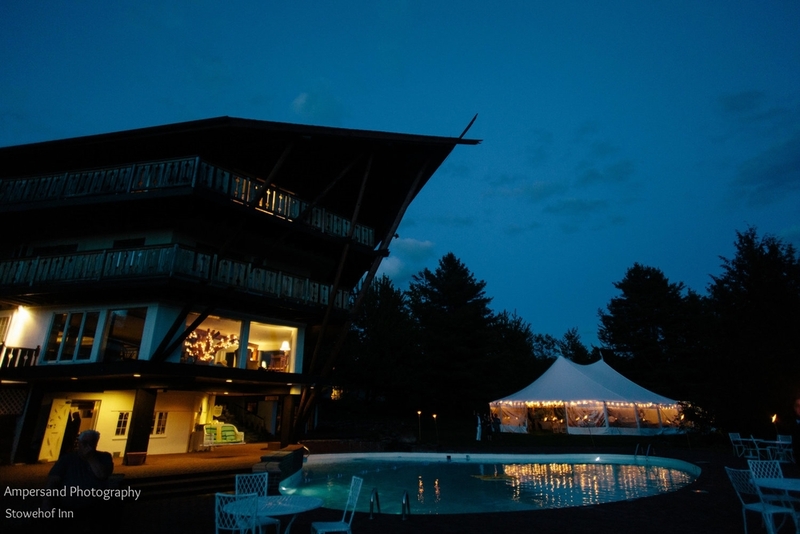 With natural flair, the sculpted peaks and eaves, with no-valance design, create an event space like no other you have seen. 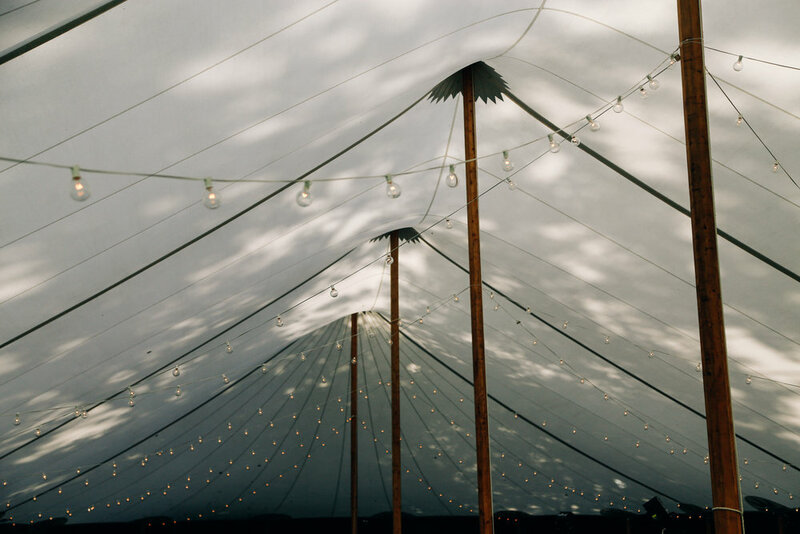 Translucent sailcloth allows natural light to enhance any daytime event and glows brilliantly when lit for evening gatherings. Wood side poles and center poles are standard with the Sailcloth tent.